Tom Sneva was the fastest qualifier for the 1977 Indianapolis 500-Mile Race. He set a one-lap record of 200.535 mph and a record four-lap average of 198.884 mph during his May 1977 run at Indianapolis Motor Speedway, where a qualifying run is made up of four laps. What did he do when he came back to Indianapolis in 1978? Set new one- and four-lap records. In May 1978, Sneva upped his one-lap record to 203.620 mph and his record four-lap average to 202.156 mph. 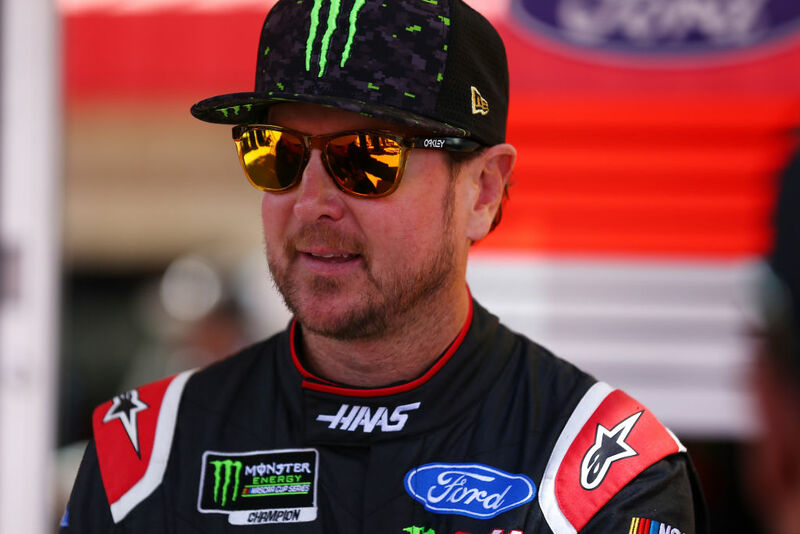 Kurt Busch, who finished sixth in the 2014 Indianapolis 500-Mile Race, is looking to repeat Sneva’s accomplishments this week at the Monster Energy NASCAR Cup Series race at Texas Motor Speedway in Fort Worth. While Sneva set records in an Indy car, Busch is hoping his No. 41 Haas Automation/Monster Energy Ford Fusion stock car fielded by Stewart-Haas Racing (SHR), will set another record at the 1.5-mile Texas oval. In November 2017, Busch posted a lap of 200.915 mph, the fastest ever in a stock car on a 1.5-mile oval, to win his 22nd career pole. Busch is hoping he can up his game in this week’s O’Reilly Auto Parts 500 at Texas and get his 23rd career pole and his 30th career win in NASCAR’s top series. Busch has two poles, one win, three top-five finishes and 17 top-10s at the 1.5-mile oval. Additionally, the 39-year-old driver has led 295 laps, has an average starting position of 14.2, an average finish of 15.1, and has completed 98.4 percent – 9,845 of 10,003 – of the laps he’s contested there. Busch just has speed on his mind. Talk about how challenging Texas Motor Speedway is.